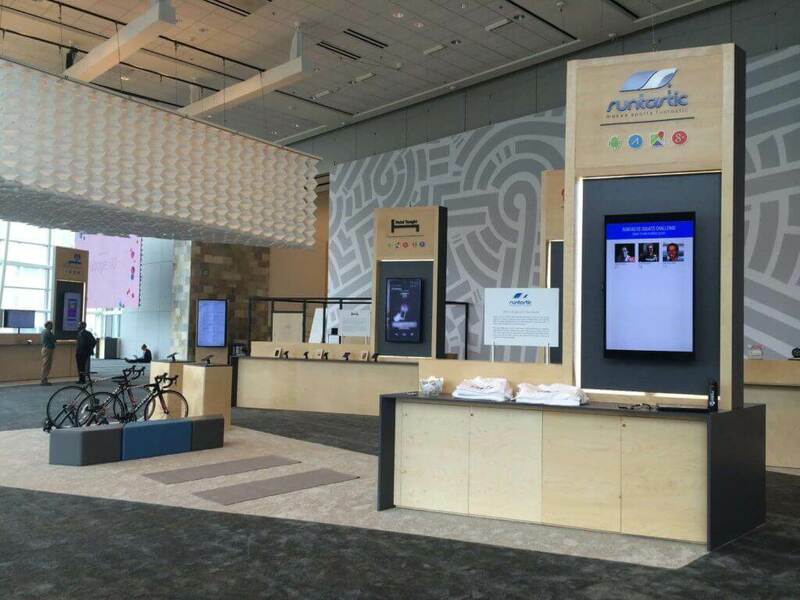 Our Runtastic Android Team is really excited to be at Google’s annual developers’ conference, Google I/O 2014, this week at the Moscone Center in San Francisco, CA. The Runtastic Booth is one of 11 in the Developer Sandbox, alongside well-known names such as Pinterest, Duolingo, ESPN and Hotel Tonight. 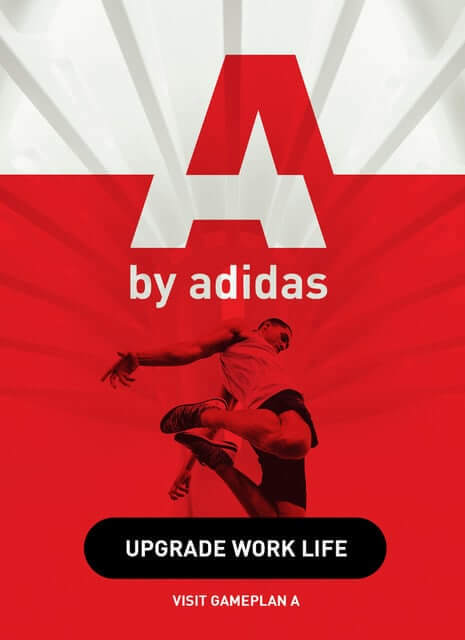 Our android developers have been hard at work and we are proud to announce an industry-leading integration with Android Wear, Google Fit and Google Glass. 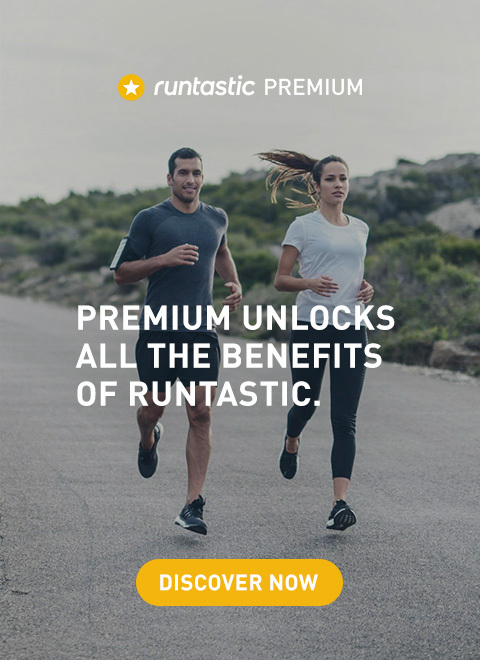 Come check out the Runtastic Booth at Google I/O and demo Runtastic on Android Wear and enter the Squats Challenge, using the Runtastic Squats with Google Glass, for a chance to win your very own pair of Google Glass. 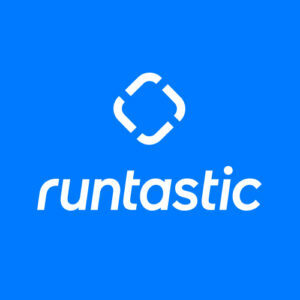 All participants will receive a free T-shirt and a hands on experience for what Runtastic has to offer.